My newest podcast is up on the SPL website. 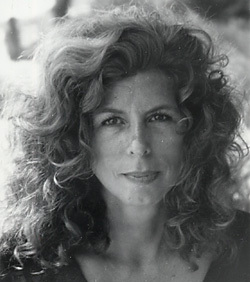 It’s a conversation with the amazing American poet Marie Howe. Listen here.